The 2019 Summit is a bowhunters dream. Featuring a blistering IBO of 340fps with a forgiving 7" brace, this 30" axle to axle bow is perfect for tree stand hunting with maximum maneuverability. 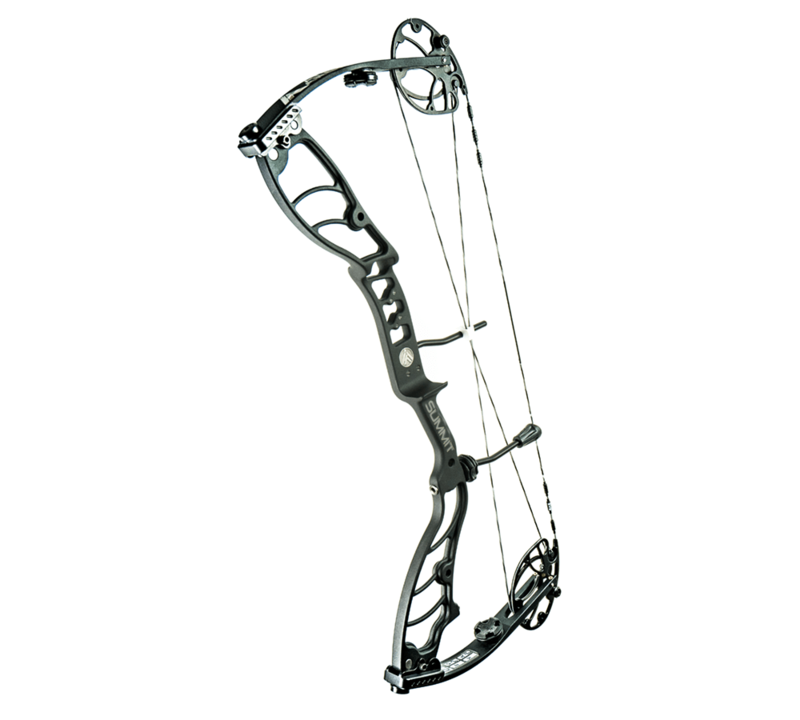 With beyond parallel limbs, this bow is smooth, quiet and shock free, developing maximum efficiency with the 2-track cam system and solid limb design. With new color options this year and dual sight mounts for maximum adjustability, the 2019 Summit continues to expand on its popularity.